^ （英文） 舒寧咸轉投高車士打. BBC Sport. 2007-07-04 [2007-07-04]. ^ （英文） Colchester's clear-out continues. BBC Sport. 2008-05-07 [2009-09-11] （英语）. 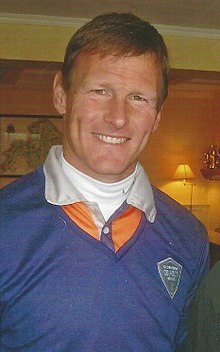 ^ （英文） Beckenham clinch Sheringham deal. BBC Sport. 2009-09-10 [2009-09-11] （英语）.